Breathe life back into an historic Indianapolis building with the services of a highly skilled masonry specialist. Emerson Masonry Inc has the experience and expertise to clean, repair and preserve Indianapolis facades and rebuild masonry components through careful salvaging of all usable stonework and combine it with new material from the finest sources. Repointing a deteriorated masonry unit with the appropriate mortar selected by our specialists is the crucial step in our skilled restoration services from our craftsmen. 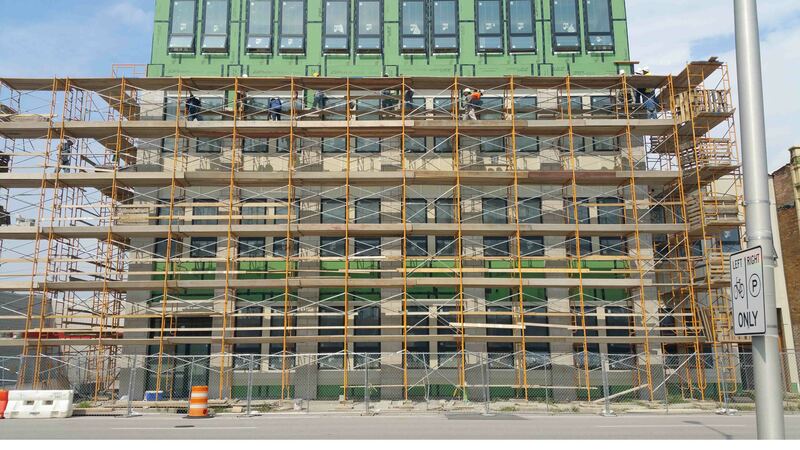 Emerson Masonry Inc experts match tooling, profiles and tuck pointing that produce consistently impressive results. Cleaning masonry to remove heavy soiling from pollution and dirt will undercut the deterioration of an older structure while enhancing its best characteristics. Emerson Masonry Inc restoration cleaning helps to maintain and extend the life of any structure you wish to preserve in Indianapolis. Masonry repair for a historic building should be carried out by an experienced professional. Emerson Masonry Inc undertakes careful research and studies each building we are hired to restore in Indianapolis. Professional rebuilding and restoration begins with careful planning and a skilled inspection carried out by a member of our dedicated team. Our licensed and insured staff has the expertise required to conserve your building without taking away from its unique character. Offering masonry restoration for many years in Indianapolis, Emerson Masonry Inc is familiar with the application of various techniques that repair a range of stone types. 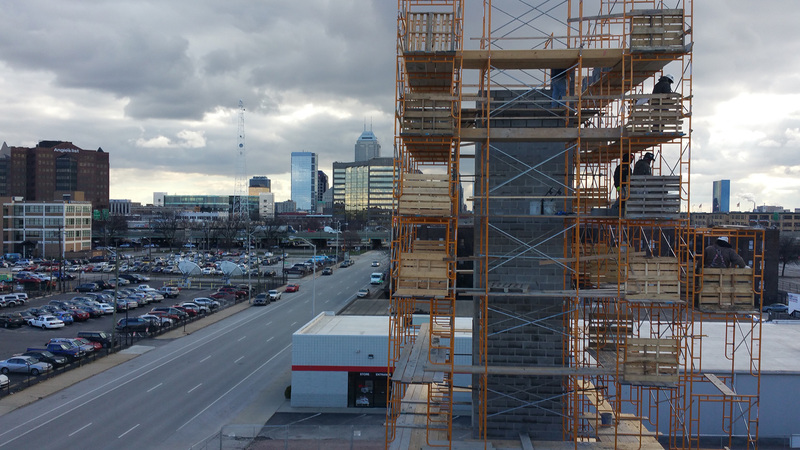 Indianapolis home or business owners and heritage preservation officials can trust the highly skilled staff of Indianapolis’s best choice for historic masonry restoration. To schedule an appointment for a free estimate or for further information please call (317) 345-1974 with any questions.